Regular access to mats in a safe space is concern for coaches. 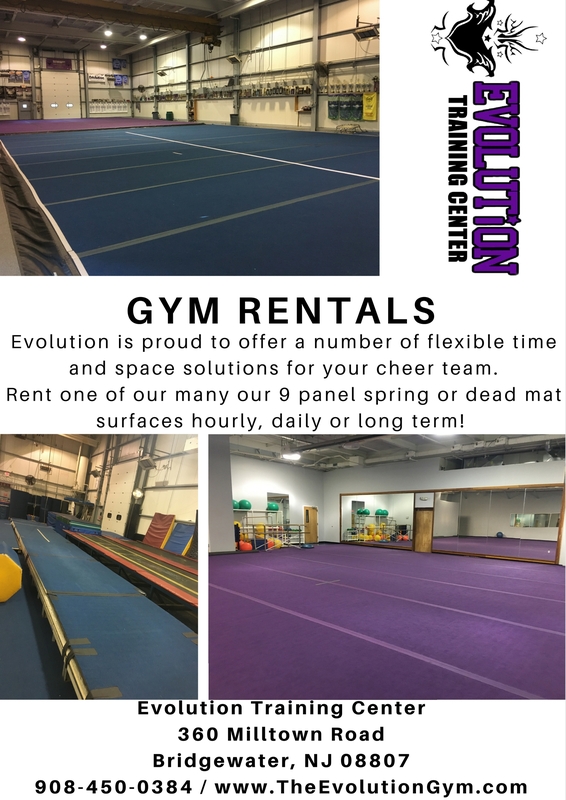 Book your mat rentals today for two hour blocks on 9 panel, regulation spring floors or dead mats. Most organizations book in the Spring for their upcoming season as prime time goes quick! Rates are based by the hour and floor type and the time of day/demand.